Having been in home care since 1977, I’m not easy to impress. Brightree did in every way. When you’ve got the right tools, it shows in your patient care. 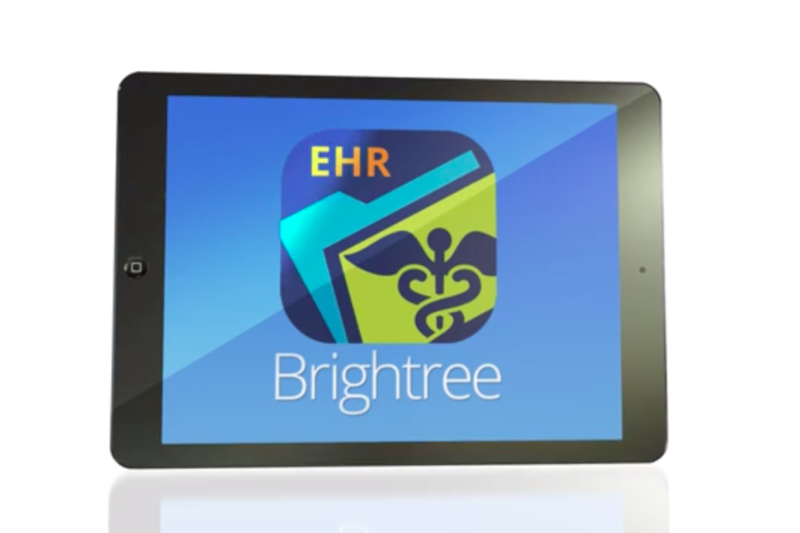 Brightree’s comprehensive, scalable EMR solution was designed by clinicians, for clinicians. And today, our native iPad® point-of-care app with a cloud-based back-office system is the software of choice for tens of thousands of home health organizations who want to optimize their business and the care they deliver to patients. Brightree software also helps implement standards and best practices that maximize compliance, improve patient care, increase clinical and operational efficiencies, and drive cash flow through optimized billing. Document at the point of care to make every assessment complete, compliant, and consistent.